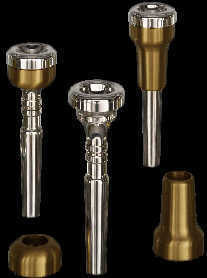 Classic line Classic line Very good all around mouthpieces. Classic line Classic line A must for the serious player. good flexibility within that register.